Geguri and Jake are heading to Switzerland. Two Overwatch League players will be on hand at the International Olympic Committee’s Esports Forum held later in July. Jake Lyon of the Houston Outlaws and Kim “Geguri” Se-yeon of the Shanghai Dragons will represent the Overwatch League during the proceedings, according to The Esports Observer. 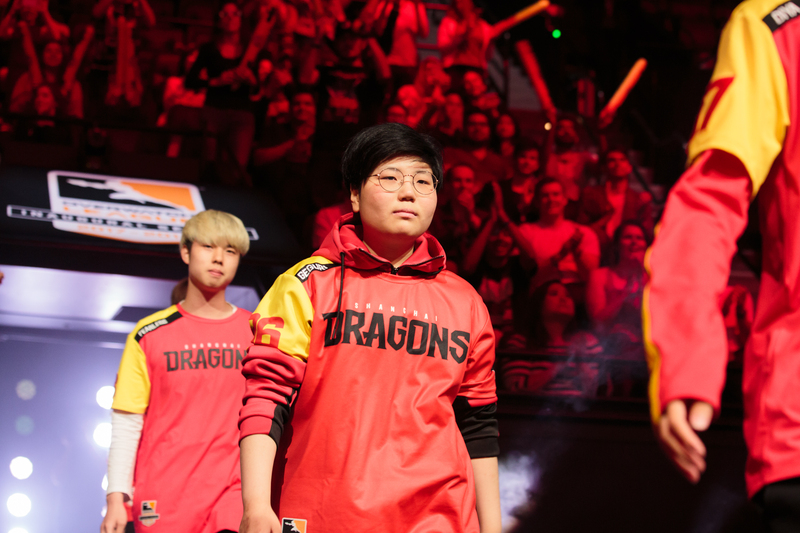 Shanghai Dragons confirmed Geguri’s position in Lausanne, Switzerland, where the esports forum will be held, on social media today. The players will meet with IOC president Thomas Bach during the esports forum, but IOC sports director Kit McConnell told The Esports Observer that the meeting doesn’t mean esports will be included at the Olympics as a medal event. “It’s more about the engagement of the two communities,” McConnell said. Overwatch League commissioner Nate Nanzer and Blizzard president Mike Morhaime will also reportedly attend the event alongside Riot Games CEO Nicolo Laurent and a representative from Epic Games’ Fortnite team, among others. Geguri and Jake will likely attend a joint session with Bach and other esports players, as well as a discussion with three Olympic athletes. Of particular interest to the IOC is violence in esports games. Bach and the IOC have been adamant that violence has no place at the Olympics, and that includes language surrounding these games—The Esports Observer pointed out that use of terms like “double kill” or “killing spree” is something that’ll be discussed. The IOC’s esports forum is scheduled for July 21 at the Olympic Museum in Lausanne, Switzerland.